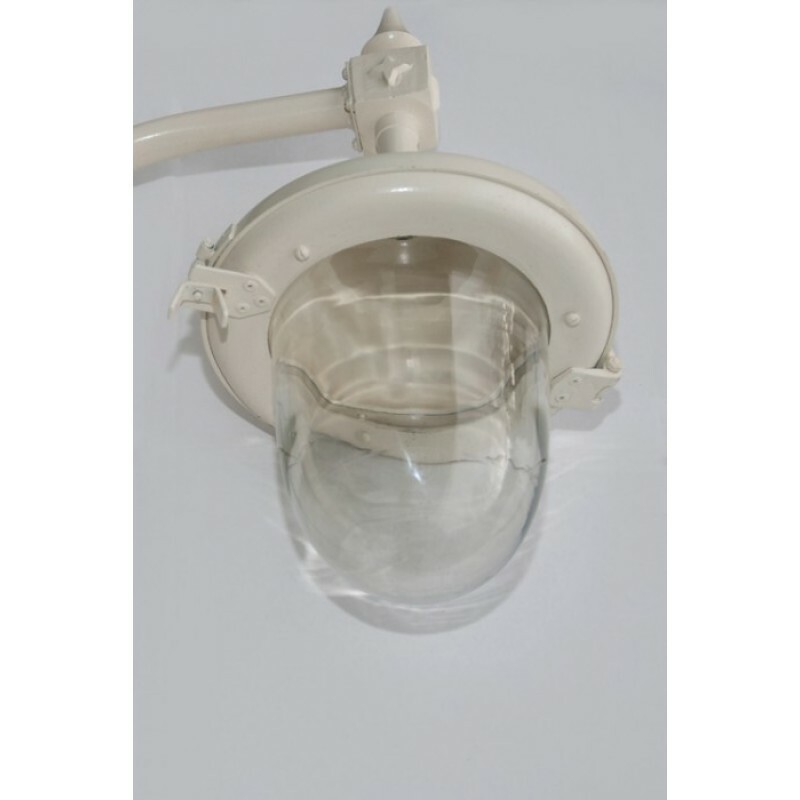 Simple glass domes cast a decadent down light, whilst the classic, slender post adds to the charming vintage ambience of this design. Stylish and classic, the “St Marlo” period lamp post is wonderfully Edwardian in design. 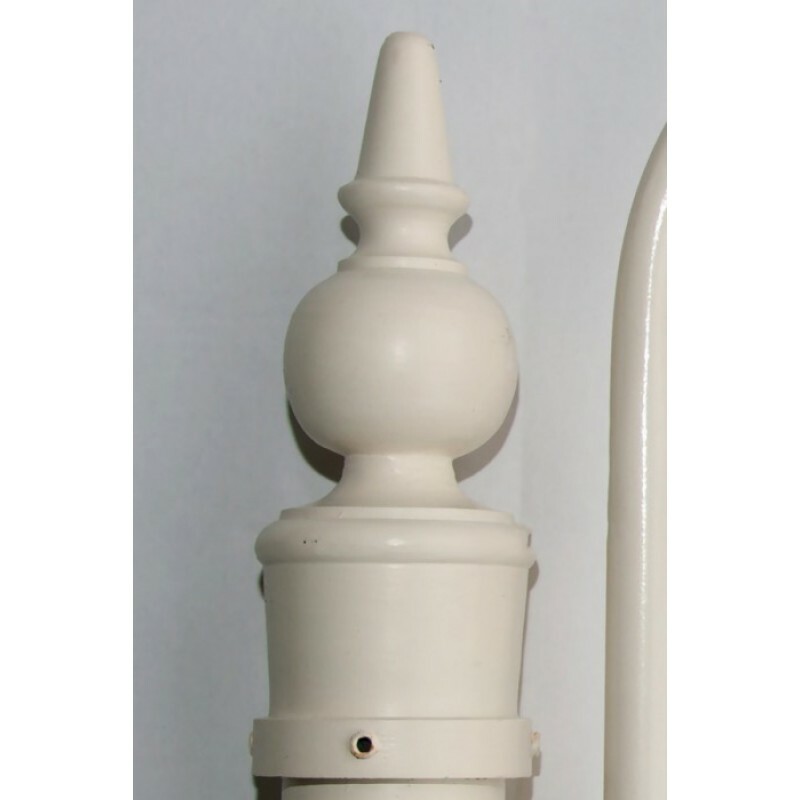 Finished in palest vintage cream, the “St Marlo” lantern set is created in hand cast Iron, with real glass domes. 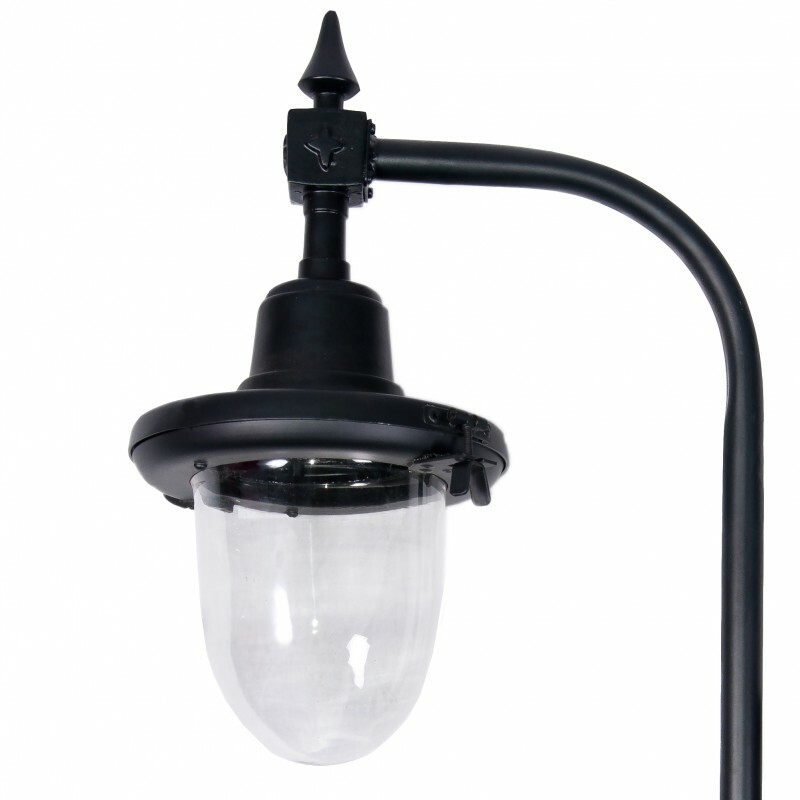 Stylish and classic, the St Marlo double design features two stylish lanterns. 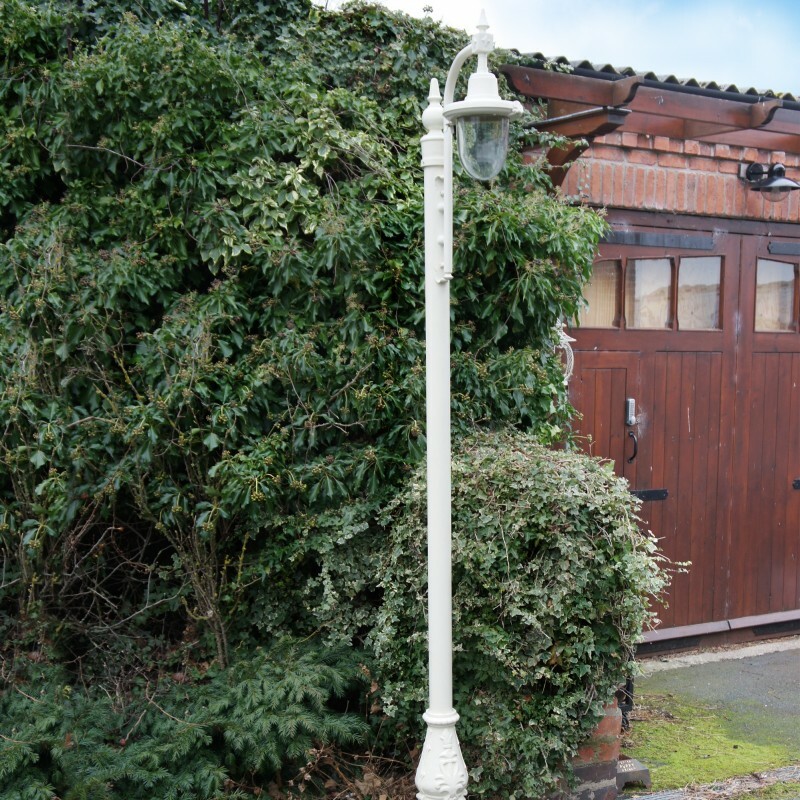 Two simple glass domes, cast a decadent down light, exactly where you need it, whilst the classic, slender cast iron post adds to its charming ambience. 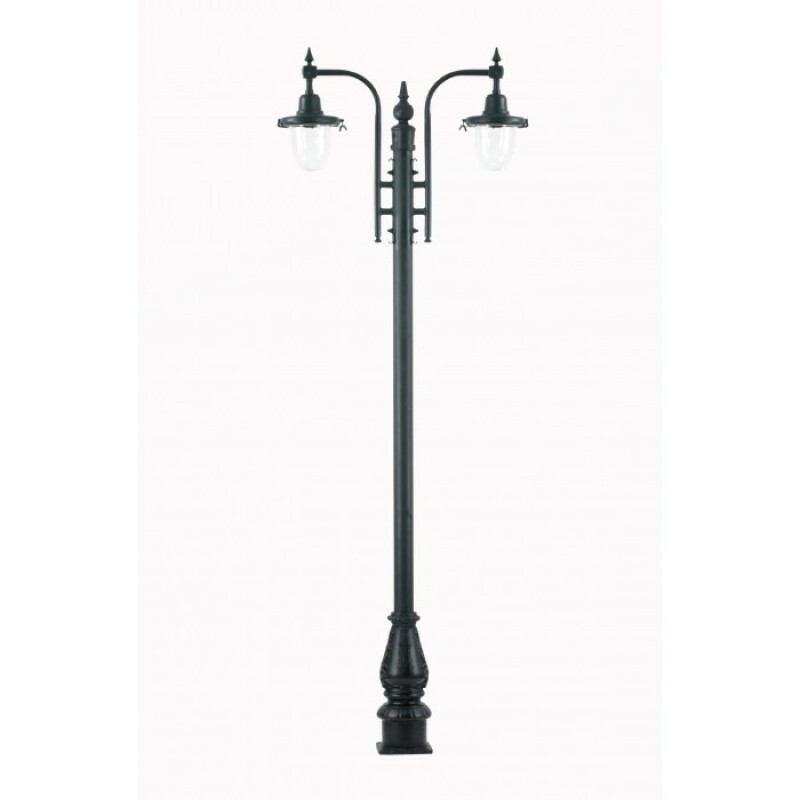 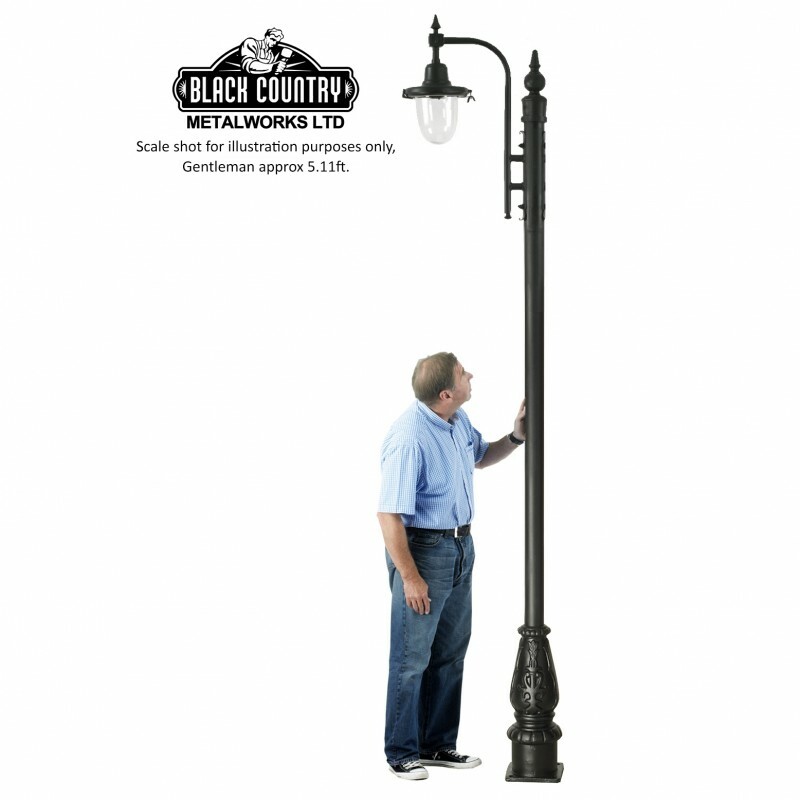 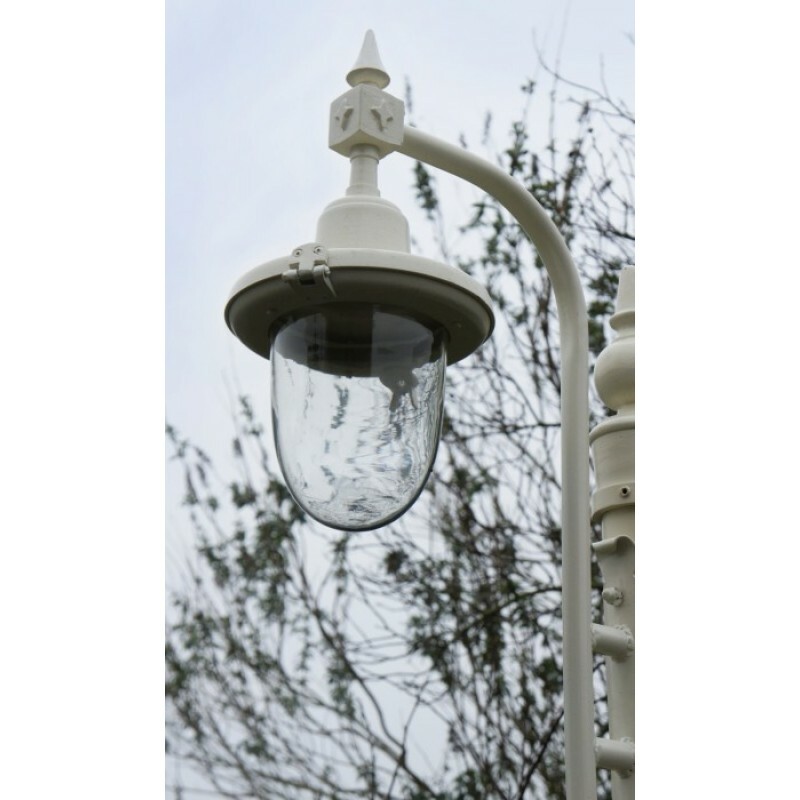 The St Marlo double lamp post is available in Midnight Black or Vintage Cream at an increased price. 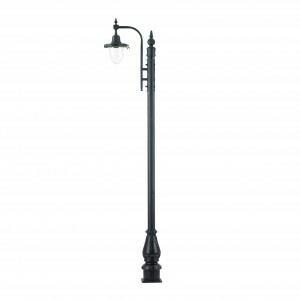 Lots of character in one charming set, the St Marlo Single lamp post will fit beautifully into most environments. 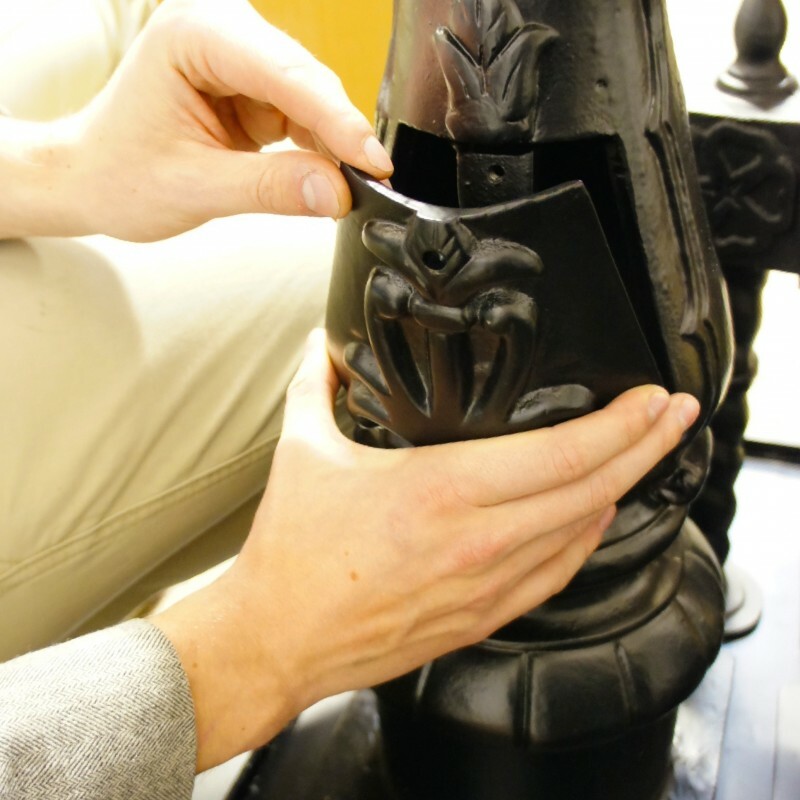 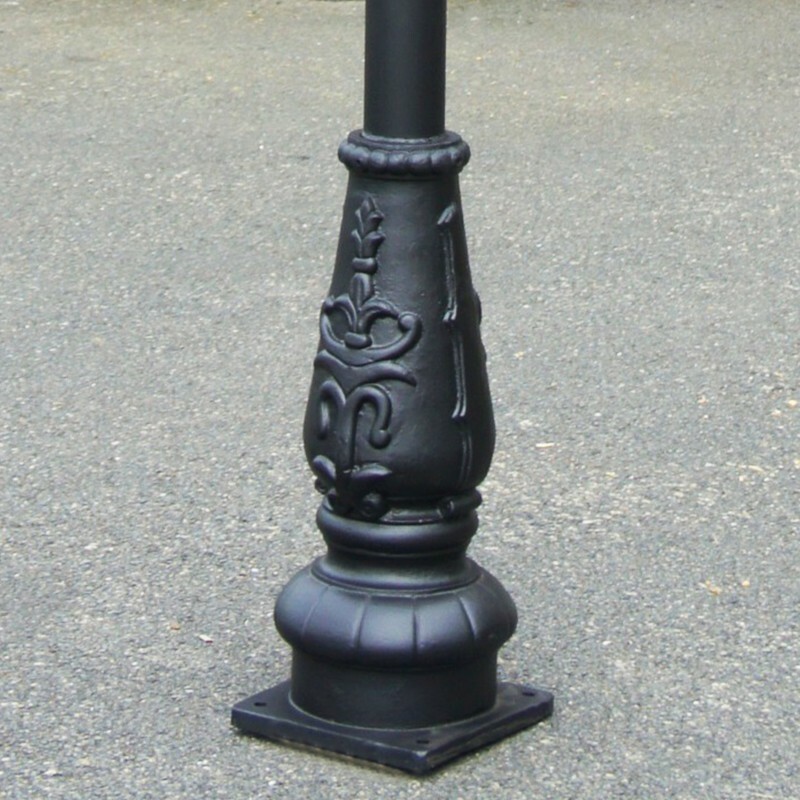 The post has been hand cast in heavy iron with high grade, cast aluminium lanterns. 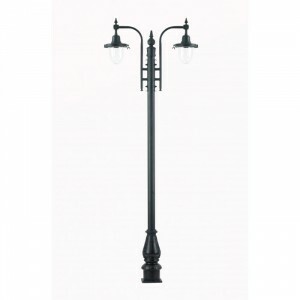 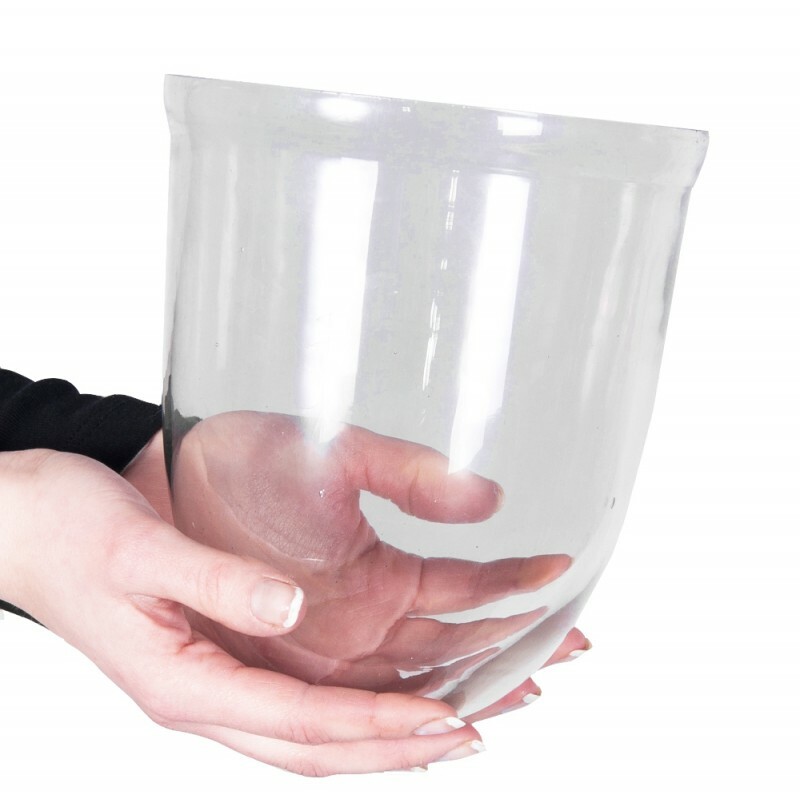 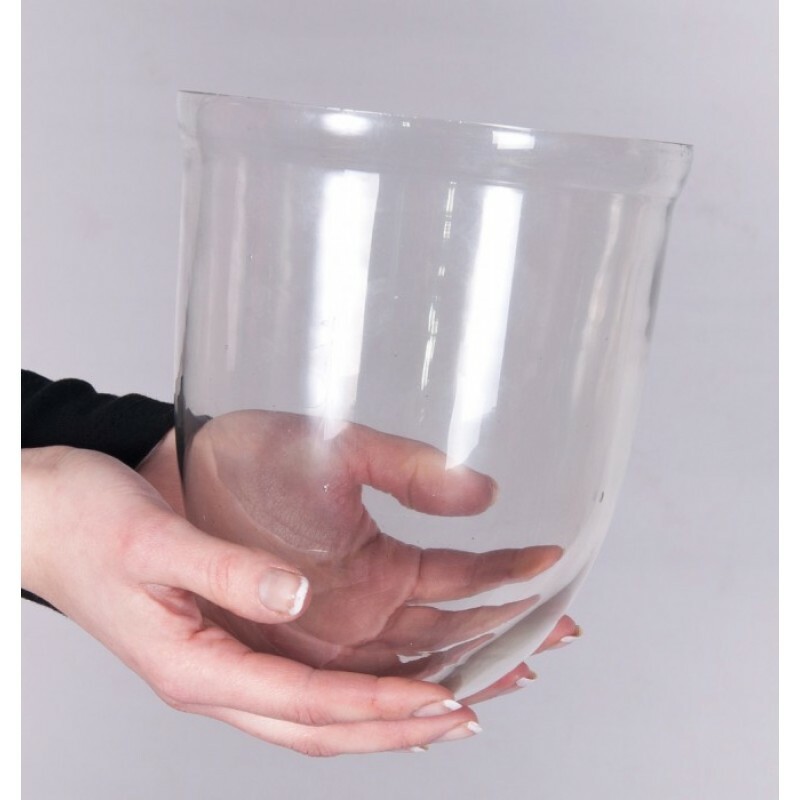 Available in satin Midnight Black, or French cream at an increased price.